Are cities good places for children? 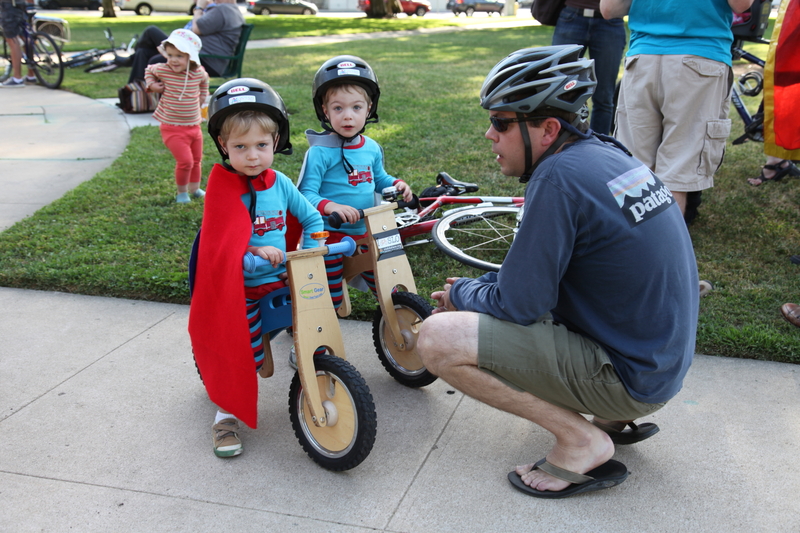 The hundreds of beautiful photos you all sent in to our Kiddies + Cities Photo Contest, co-sponsored by the Alliance for Biking & Walking, testify that the answer to that question is “yes.” The vibrancy and diversity in cities make them fertile ground for children’s sponge-like minds and boundless energy. 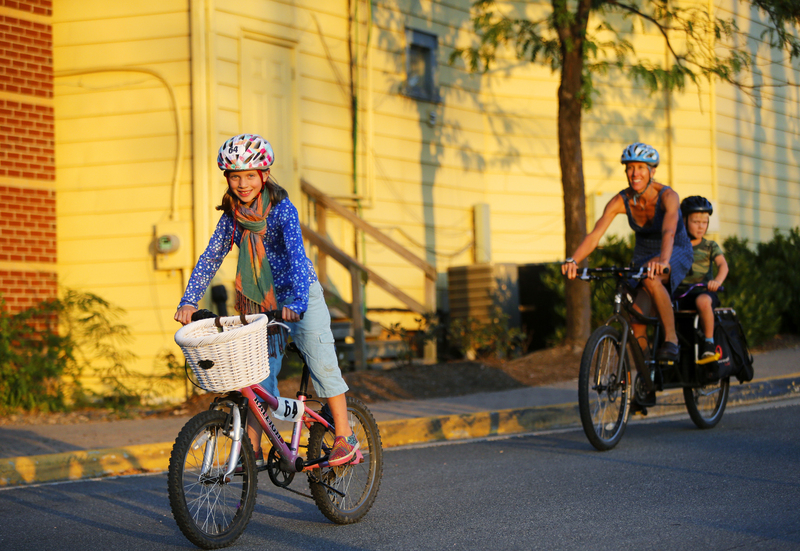 And what better way is there to model healthy, active living for your kids than to walk, bike, and explore the city with them outside the confines of a car? Polls close at 5:00 p.m. next Monday, October 7 and our winners will be announced the next day. how are votes cast? is there a secondary link? There seems to be an issue with the website where it shows that you have already voted when you haven’t. Ideas for how to resolve? This should only occur if you share the same IP with someone who has already voted. Can you access the poll on a mobile device? I think it should be a clean slate for everyone the first time they open this URL on a mobile browser. Yep, getting the same issue here. Someone shared the link via email and it’s telling me I already voted. And just tried on my phone by going directly to this page and it just shows the results and not the actual poll. So weird. I hadn’t even opened it via shared link on my mobile. Okay the poll was tracking cookies in addition to IPs. Now it’s only logging IPs. If you clear the cache can you vote? I have the same issue. I do not seem to be able to vote. By process-of-elimination, the only photo that (maybe) qualifies is the Millennium park scene. 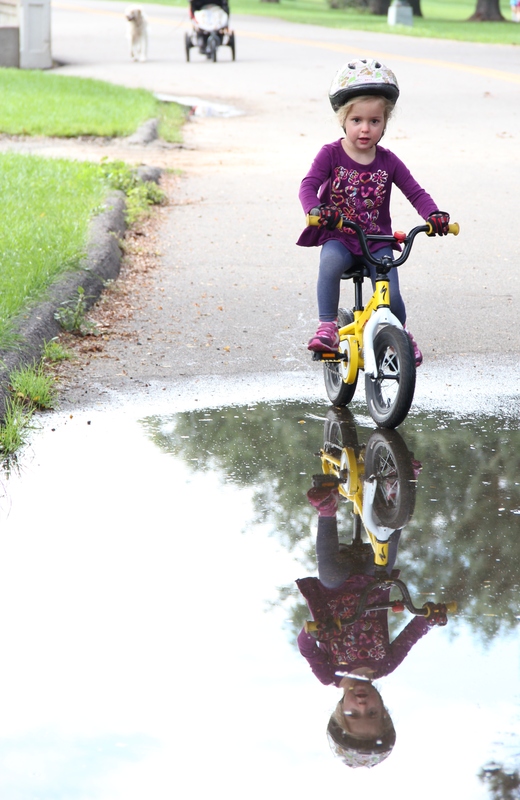 In 5 of the 9 photos, the kids are wearing crash helmets. 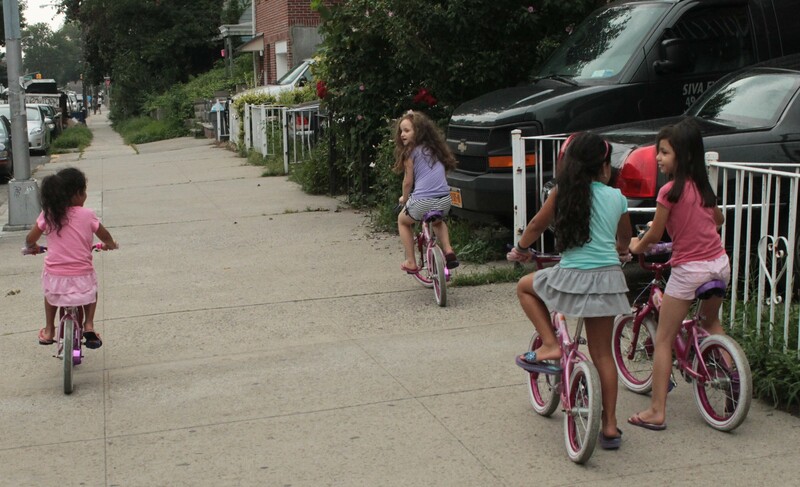 One photo shows kids riding on the sidewalk (presumably because the road is too dangerous and there is no bike path). 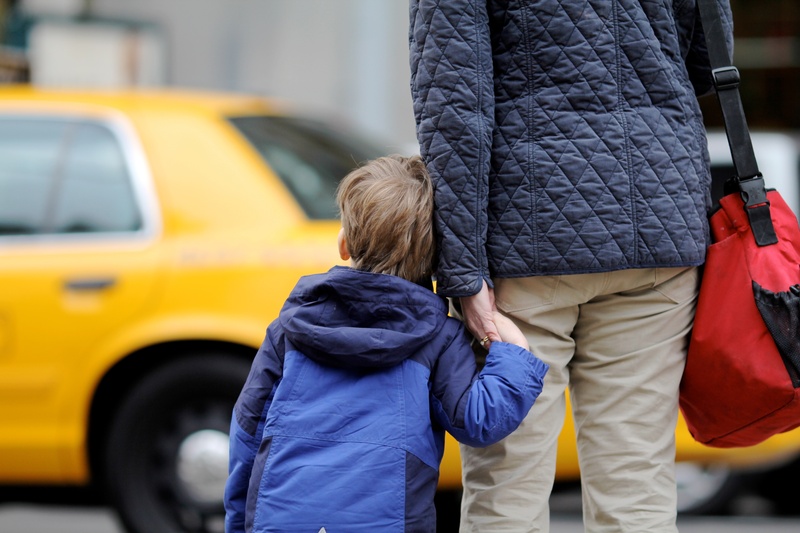 In the Union Square scene, the father is clutching his kid’s hand to keep him out of traffic. In several photos, the parents are keeping close to their kids, or serving as chauffeurs. So that leaves the fountain scene. Too bad kids in Chicago don’t have access to proper pool facilities. And I wonder how many of those kids were chauffeured to the park by their parents. 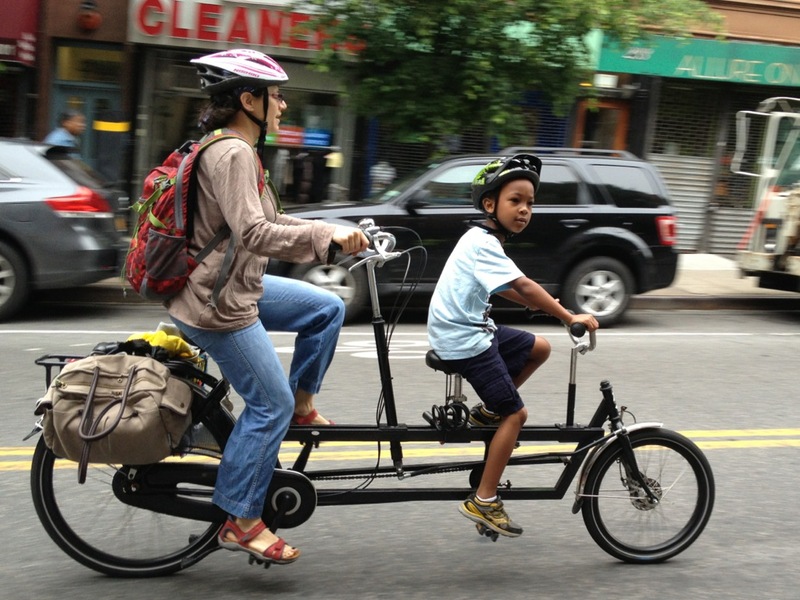 Parents chauffeur their kids in lots of bike-friendly cities. The one I voted for had the third highest votes. What’s your vote? 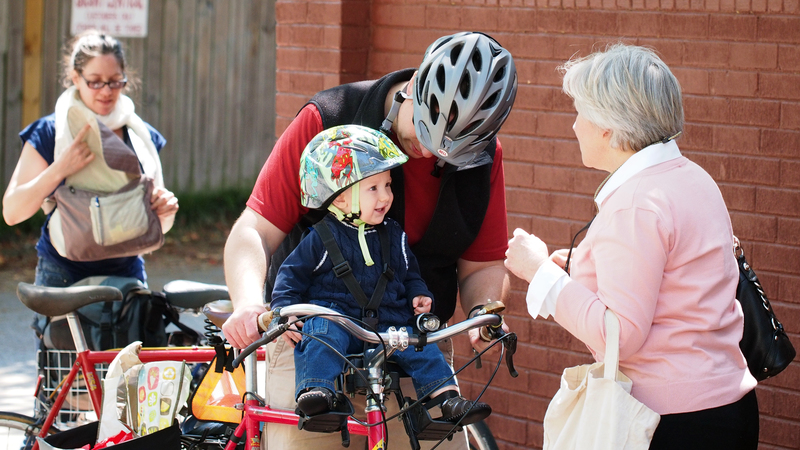 Confused how kids on bikes wearing helmets disqualify them? While kids at a fountain not on a street (and thus not related to a car-free environment) is the one left standing? No proper pool facilities in Chicago?! I don’t know how many there are per capita, but we love our neighborhood pool (Chase Park). About 1 mile away is Welles Park (indoor pool).